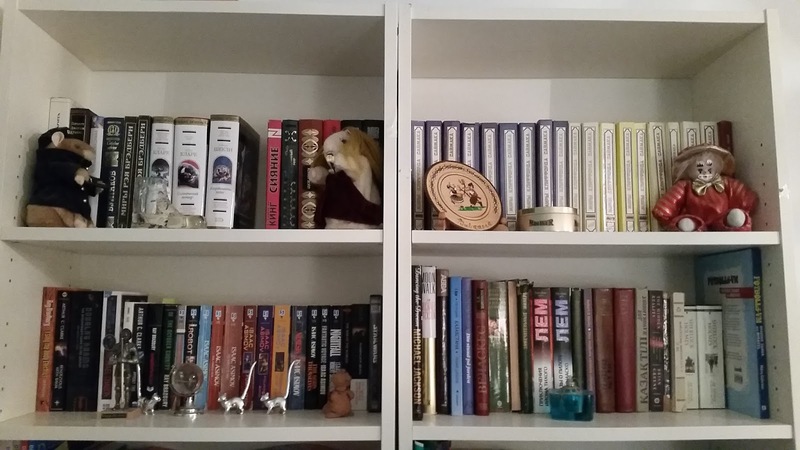 Today please welcome Wendy, who blogs at Booklovercircumspect4. Well I have always used circumspect4 as my alias so I wanted to include that in my blog name so people would recognize that name. I added booklover as the first part because I'm a lover of books and I write about mostly romance so I thought it worked. 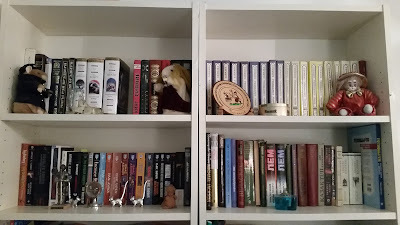 I have been blogging since July 2015, but I have been reviewing books for NetGalley, Amazon, and Goodreads for a lot longer. I like romance novels because everyone can relate to love in any language. I also like the diversity of the different character personas and the different romantic themes different authors utilize. Honestly, I work best under pressure. I've always done my best reviews when I feel pressured. I think I allow myself to think more clearly and openly because I know it has to get done. Hell to the no, but I admit that I've done it before. Now with ereaders, it is so much easier to highlight and make a note. I read from the comfort of my cozy bed every night. I can provide a photo later because I'm answering this from my cell phone. That each blogger has their own views, thoughts, opinions, and biases on books. Particularly, I had a co-worker refer a book to me that she thought was so funny and a dynamite read. 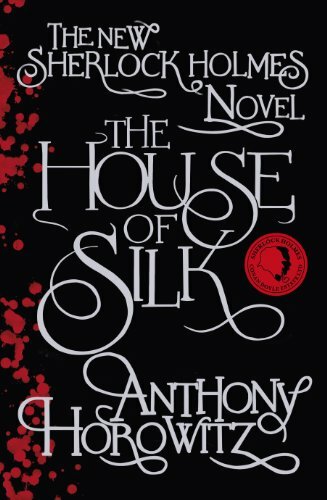 So I read it and I absolutely hated it. Yes, I do and I feel terrible about it. But, I normally will read more about the book and its reviews before totally passing on a book. Thank you for joining us today, Wendy! Remember to check out Wendy's blog, Booklovercircumspect4, and leave a comment or question. Photo by paurian via Flickr. 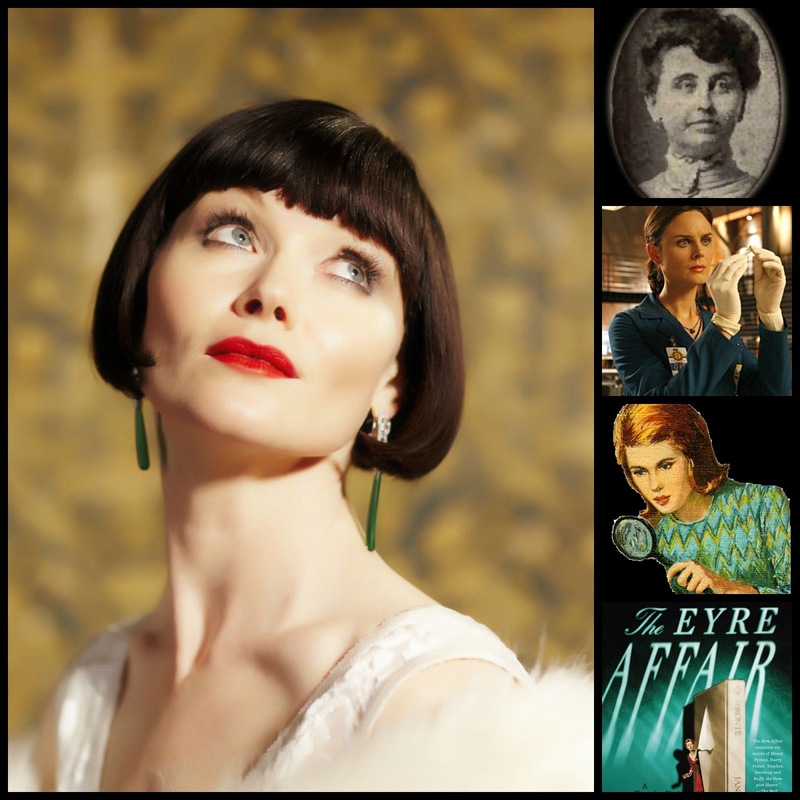 Sherlock may be an icon of British fiction, but you can find him all over the world, as blogger and author Rachel McMillan is here today to prove. Rachel blogs at A Fair Substitute for Heaven and her Herringford and Watts series, about two female detectives who employ Sherlockian methods in Edwardian era Toronto, begins with The Bachelor Girl’s Guide to Murder, publishing March 2016. I harrumphed and triumphantly peeked into the nooks and crannies, alighted at the Persian slipper filled with tobacco, read the countless letters addressed to Mr. Sherlock Holmes hoping for his assistance.I was not ashamed to be a part of an international phenomenon: of the same strand that found readers from across the Globe wearing black arm bands the moment the end of The Final Problem was published. 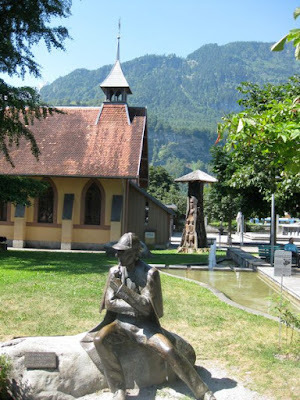 On another trip to Europe, I went to Meiringen, Switzerland, spending a sunny day wandering around the tiny village, conjuring up images of Jeremy Brett (of the excellent Granada television series)walking the same paths and finally making it past the Sherlock Holmes statue and museum there to a spectacular view of the Reichenbach Falls. They have certainly capitalized on the Sherlock Holmes tourist population. There is an Arthur Conan Doyle Platz, a Holmestrasse (or street), a statue of Holmes, a Sherlock Holmes hotel, a Sherlock Alpen nightclub and various pictures and reminiscences and signs of Arthur Conan Doyle and Sherlock Holmes. 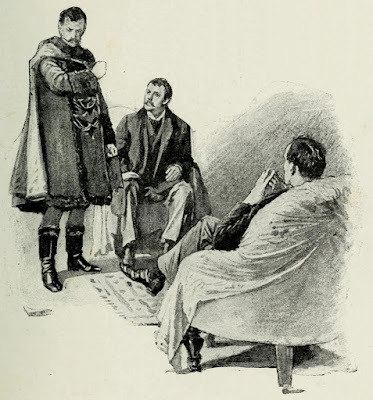 Without Sherlock Holmes, I suspect everyone would skip poor little Meiringen. 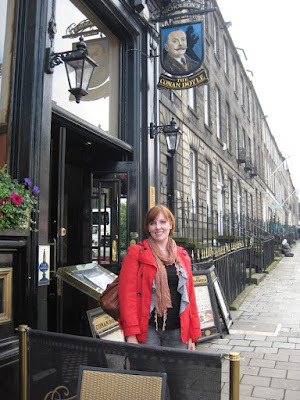 Then again, on another trip to Europe, I found myself hanging around the Conan Doyle Pub in Edinburgh, which not only has fantastic food and beer, is a great place to sink into the world of everything Sherlock Holmes propaganda and ephemera. But though this intrepid Canadian has traipsed across the Atlantic to find Sherlock’s European sites, I am lucky enough to live in Toronto, Ontario: home to one of the largest collections of Arthur Conan Doyle books and memorabilia in the world. 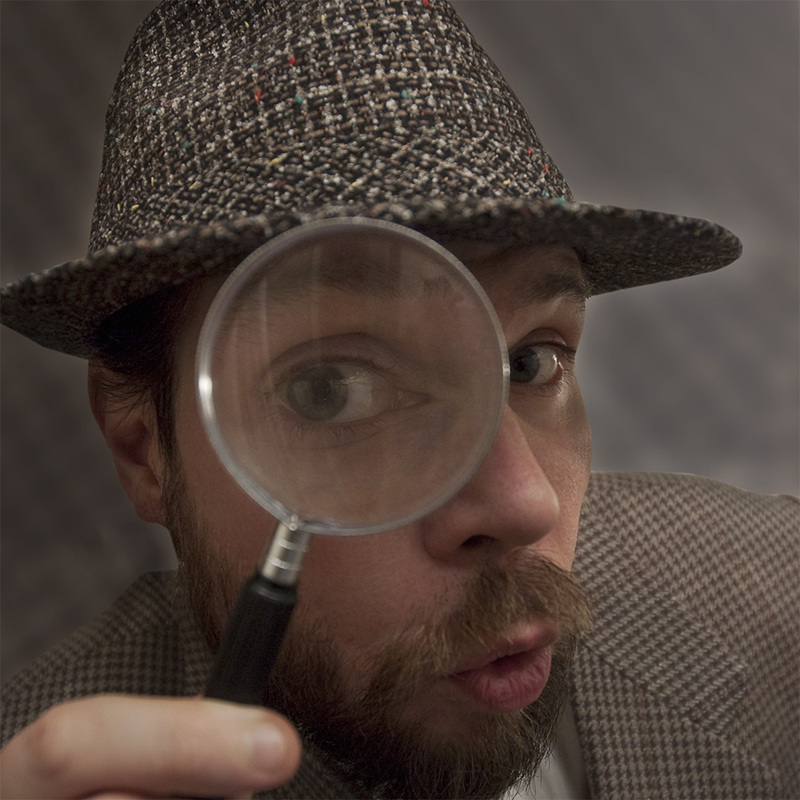 Pop-up exhibits, meetings and a room dedicated to the great detective at the Toronto Reference Library help keep the spirit of Holmes alive, Canadian style. 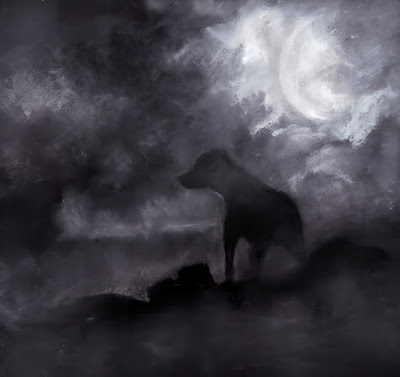 Toronto also has its own Sherlockian Society, the Bootmakers, inspired by The Hound of the Baskervilles. 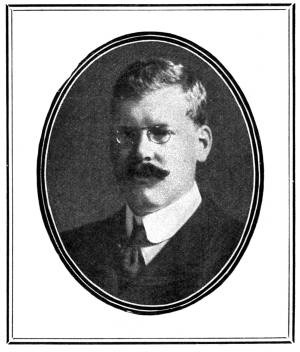 Membership includes a quarterly review called Canadian Holmes. Later this Autumn, Toronto will host a new play Sherlock Holmes starring David Arquette (okay, so clearly not a purist adaptation) before it goes on to Los Angeles. Sherlock and Arthur Conan Doyle are also a part of the extremely popular Victorian mystery series Murdoch Mysteries, wherein Toronto detective and forensic enthusiast William Murdoch, even (and very much fictionally) assists a visiting Arthur Conan Doyle. In another episode, Murdoch is teamed with a young man who believes he is the real Sherlock Holmes! 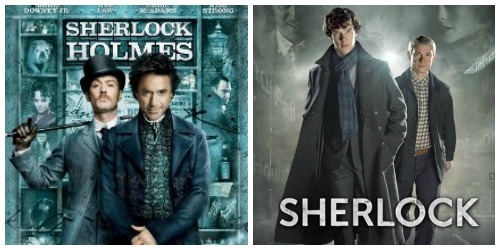 Some people may not have the opportunity to traipse in the great detectives footsteps but the amazing thing about Sherlock is that he is universal: now more than ever with a renaissance largely borne of the BBC series. 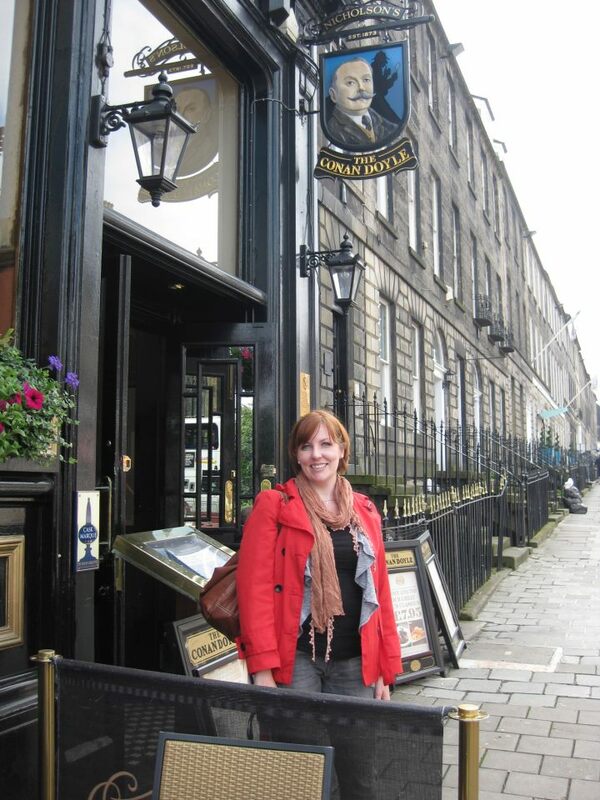 The careful enthusiast will deduce that Sherlockians can be found everywhere: even in Canada! 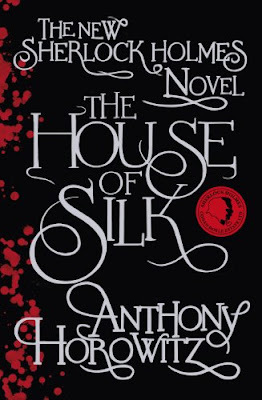 Today Emma from Words and Peace is here to vlog about The House of Silk by Anthony Horowitz, the first Sherlock Holmes pastiche to be officially authorized by the Conan Doyle estate. Is it worth reading? Check out Emma's video to find out! This is Emma at Words And Peace, thrilled to be invited here today at Book Bloggers International for a special month on Sherlock Holmes. Here is the video I prepared for you, about an awesome audiobook perfect for all Sherlock Holmes fans! Have you read this book yet? What do you think? Today Alex from The Sleepless Reader is here to review a collection of short stories based on the original Sherlock tales. They're written by John Taylor and–most importantly–the audiobook is narrated by Benedict Cumberbatch! Tell us everything we need to know, Alex. 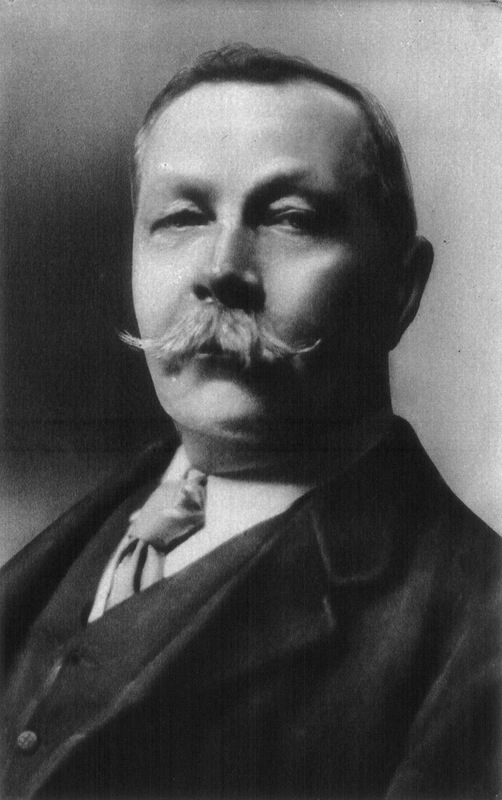 John Taylor started writing Sherlock Holmes short-stories for BBC Radio and they were later released in a CD as The Unopened Casebook of Sherlock Holmes. The idea is that notes on old cases are found by Dr. Watson in a wooden chest in his bureau many years after they happened. 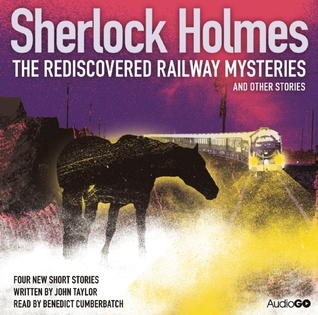 The Rediscovered Railway Mysteries we never aired, but got an even better luck: their audiobook is narrated by Benedict Cumberbatch, who’s set to dethrone Jeremy Brett as the detective’s incarnation. There are only four stories in this collection. 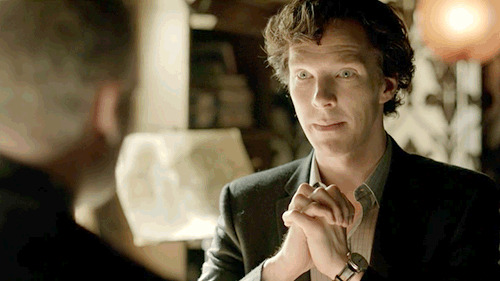 In An Inscrutable Masquerade Sherlock is helping the police convict a man they’re convinced committed murder. In his basement he’s secretly and single-handedly inventing the science of ballistics and gives a warning to Watson: for our safety, and while I’m working on this case don’t leave 221B Baker Street don’t let anyone in. But how could Watson say no to an old friend that comes knocking? In The Conundrum of Coach 13 an American business man asks Holmes to help him find 5 million in gold bullion that disappear from a highly secured train carriage. In The Trinity Vicarage Larceny the pair travels to the country to help a bishop discover who stole the church funds. 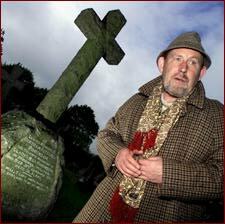 A strange figure in a wide-brim hat has been seen around the village and becomes the first suspect. The 10:59 Assassin was my favorite story because Watson did a bit of forensics, Sherlock was able to show off his physical abilities, the end was satisfying and it had the ONLY female character in the four stories. Writing-wise, Taylor does a good job of using Conan Doyle’s style. There were only a couple of times where I felt the canon wouldn’t have gone so far (e.g. a detailed description of a bullet wound to the head). I wish Dr. Watson hadn’t been so easily duped in the first story (one of my pet-hate tropes is the feeble-minded Watson) and that we’d seen more of the maniac and restless Holmes, but these were short stories of about 30 minutes each and it’s tough to develop both a well-built mystery and characterization. 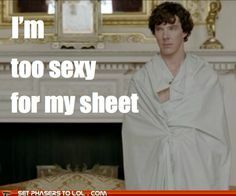 Cumberbatch narration was great. Even if his American accent isn’t entirely convincing, he redeems himself in making Watson so thoughtful and likable and Sherlock sharp and self-assured. 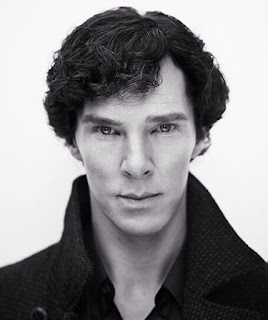 It was difficult to disassociate Cumberbatch from his character and I wonder how many people buy the audiobook just because he narrates it (guilty!). Someone should persuaded him to read the canon.